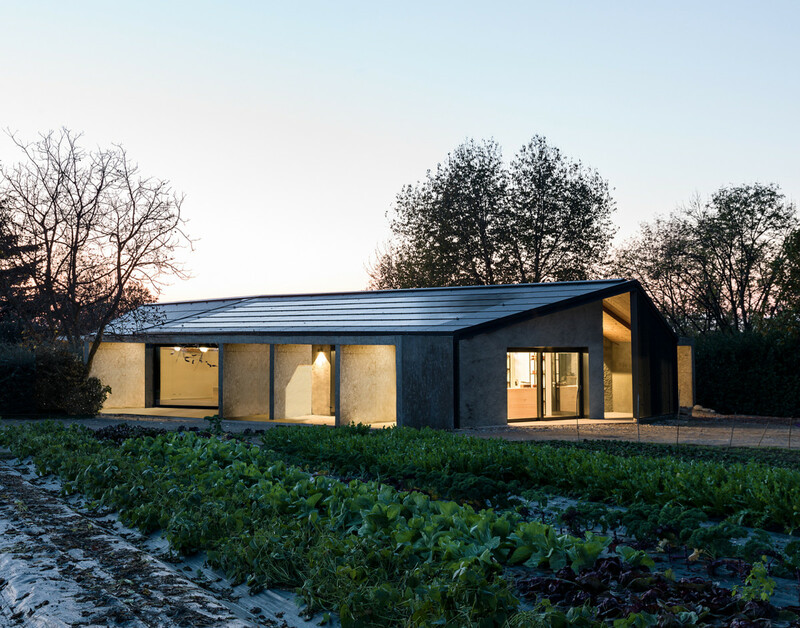 Located in northern Italy, this contemporary agricultural pavilion from a25 architetti acts as a sustainable and relaxing community center for local workers and farmers who value sustainability and a closer relationship between producers and consumers. 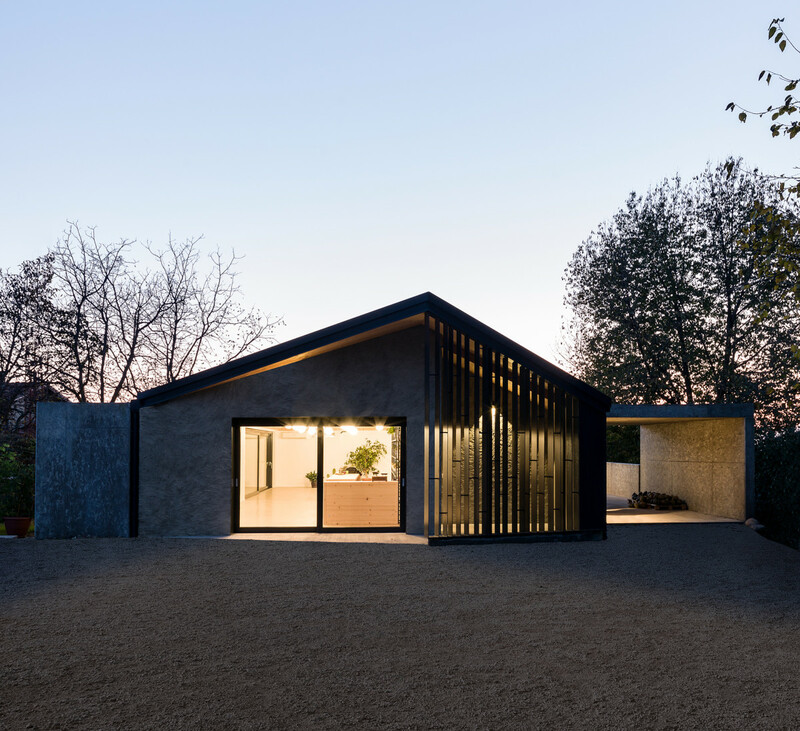 The project rationally uses simple building materials throughout with walls made of Porotherm thermo bricks and lime-based rough plaster. 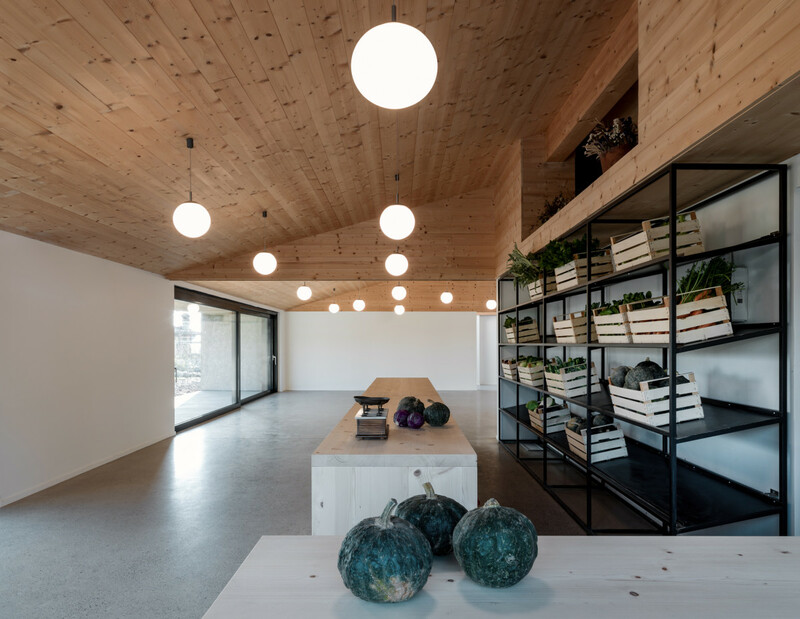 The interior is clad with polished concrete floors, warm wooden ceilings, artful lighting, and sparse amounts of modern furniture from designers like Charles and Ray Eames. 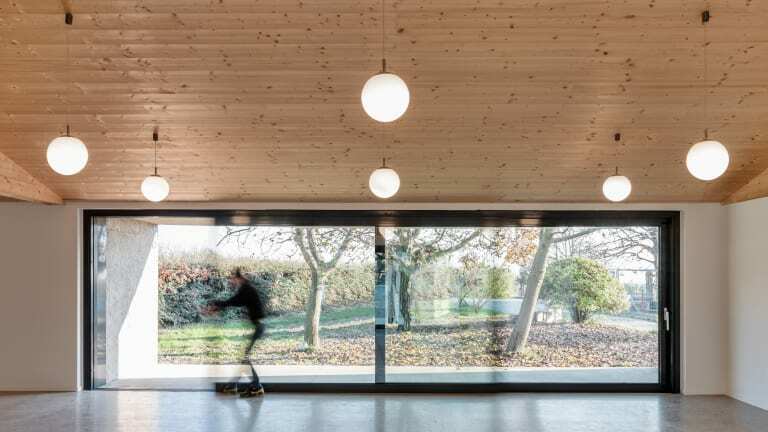 The facility also prides itself on its solar capabilities and energy consumption optimization, channeling rainwater into storage tanks for irrigation use and enforcing other strategies to protect its surroundings both locally and at large. It's all so impressive and so beautiful and so different, especially as most agricultural properties tend to feel trapped in 1920.